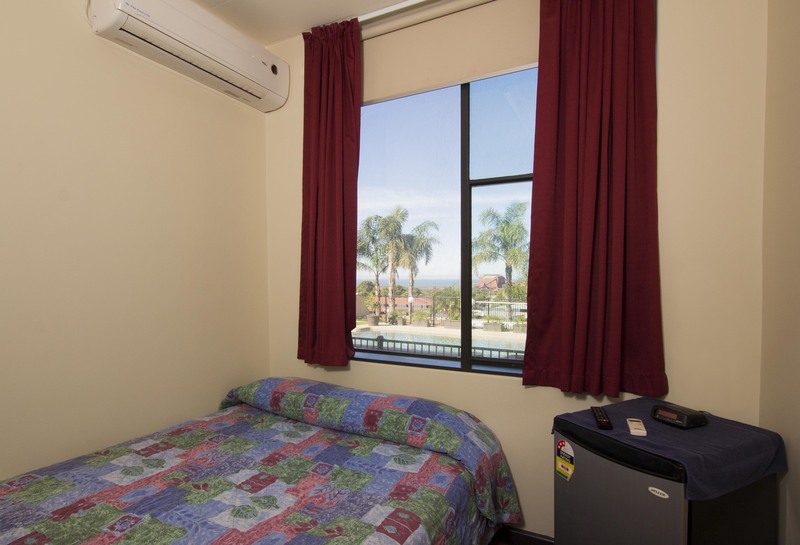 Where home doesn’t seem so far away. 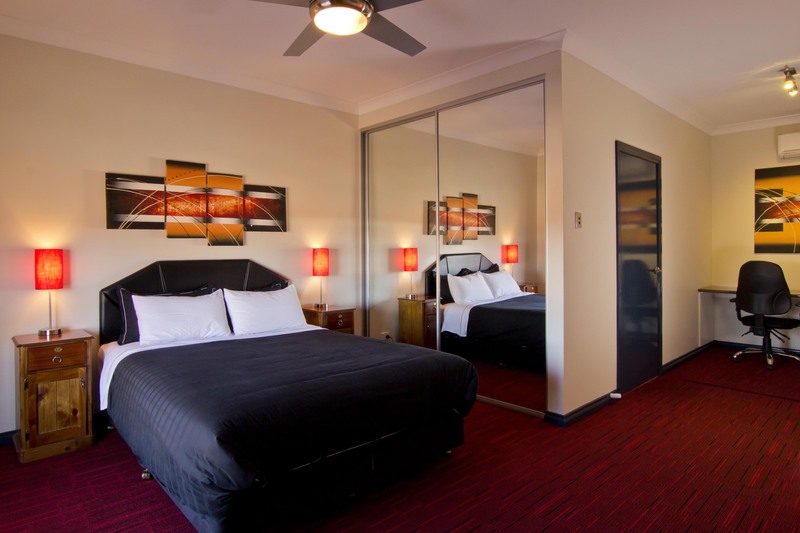 We provide Whyalla accommodation, specializing in catering to the mining, drilling and manufacturing contractors in and around the Whyalla Precinct. 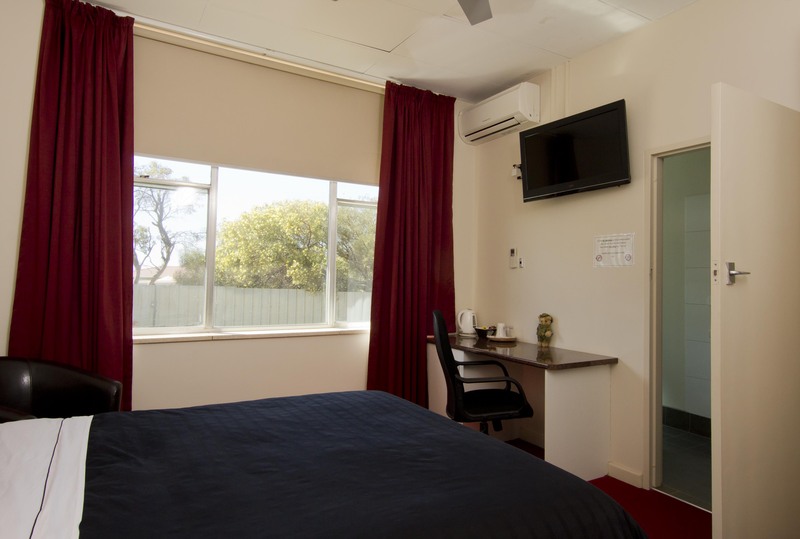 Our Whyalla accommodation is perfect for large or small groups of working men and women, day-shifters or night-shifters and combinations of both short and long term stays. 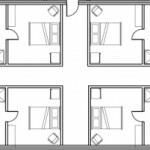 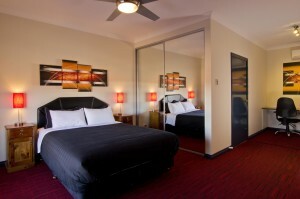 There’s a total of 62 rooms each with a queen size bed, new 32cm TV, split system air-conditioning systems. 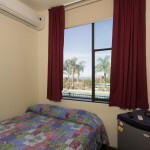 Total block-out windows for night-shift workers so you can get the best sleep possible, every time. 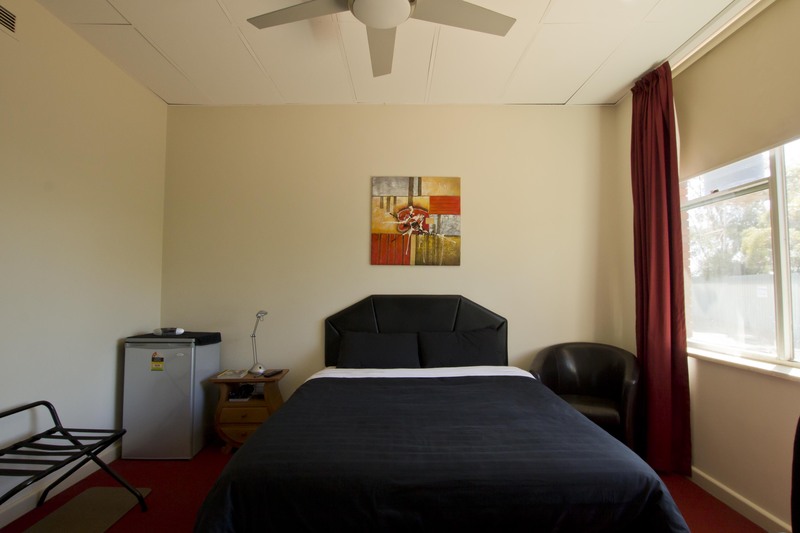 The most important thing is that we care – we provide a “home away from home” atmosphere that’s why many of our regulars have chosen us exclusively for many years. 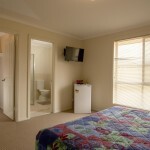 Check out our testimonials page to see why we are regarded as the first choice for accommodation in Whyalla, SA. 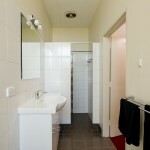 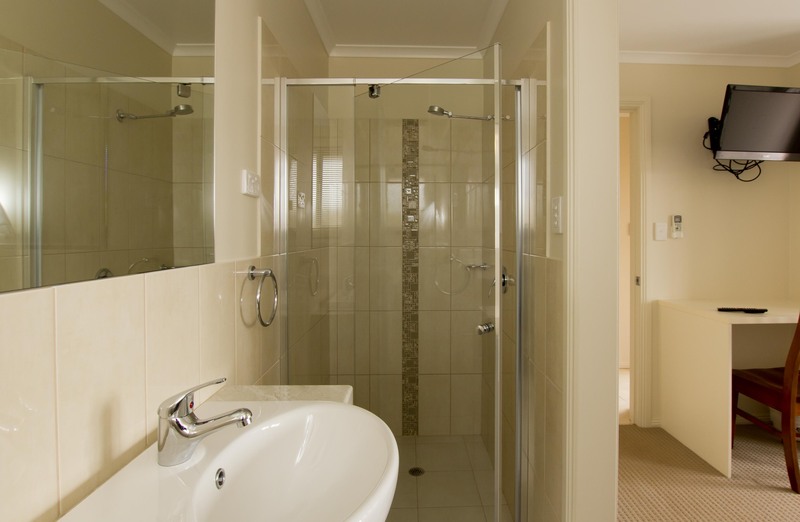 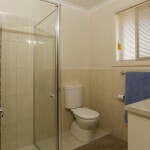 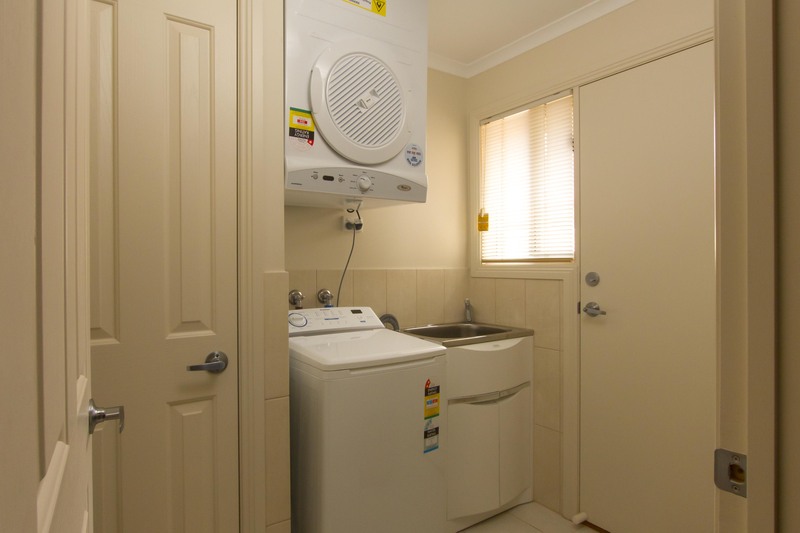 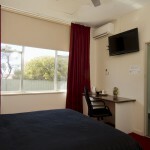 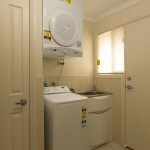 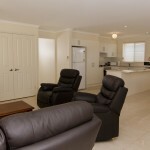 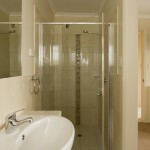 Here’s why we’re the best accommodation Whyalla, South Australia! 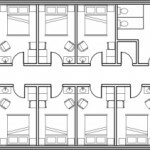 Block out windows for night shift workers. 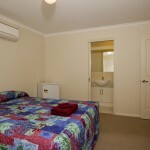 Short and long stay accommodation provider to mining, drilling and manufacturing contractors in and around Whyalla. 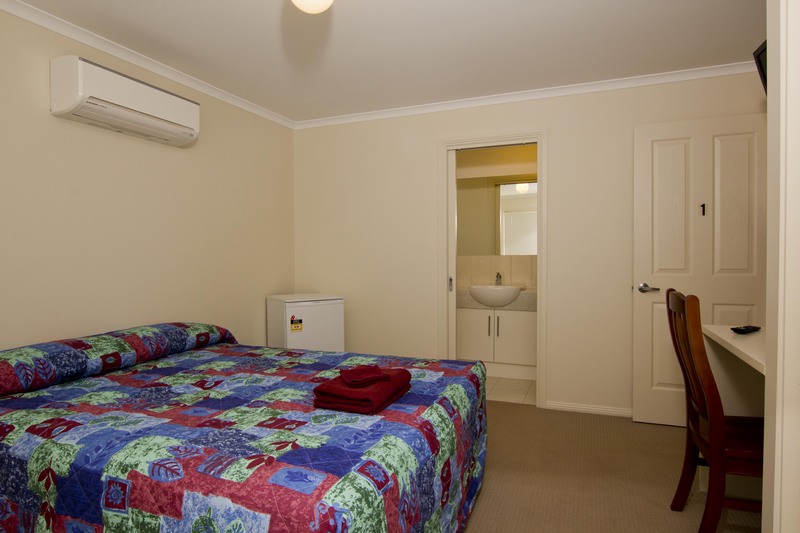 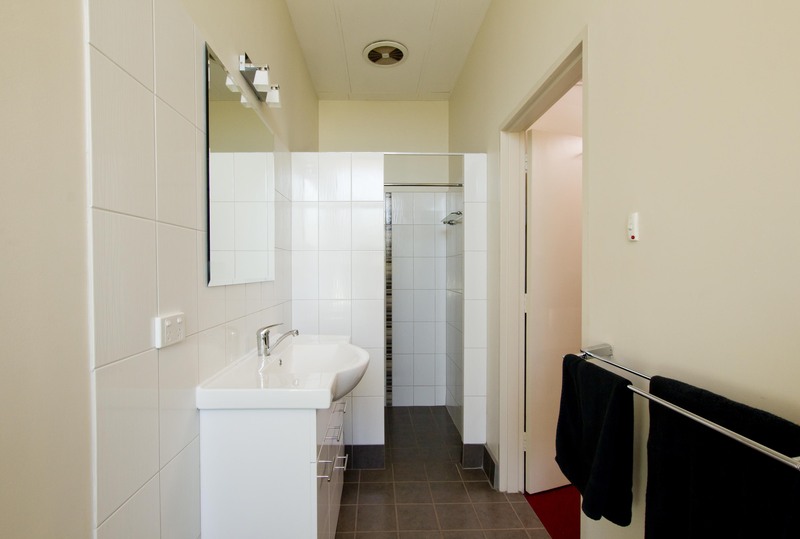 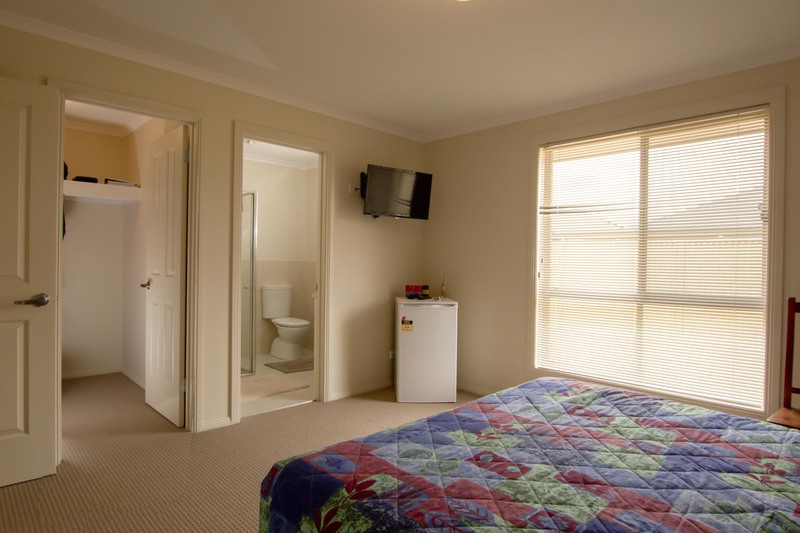 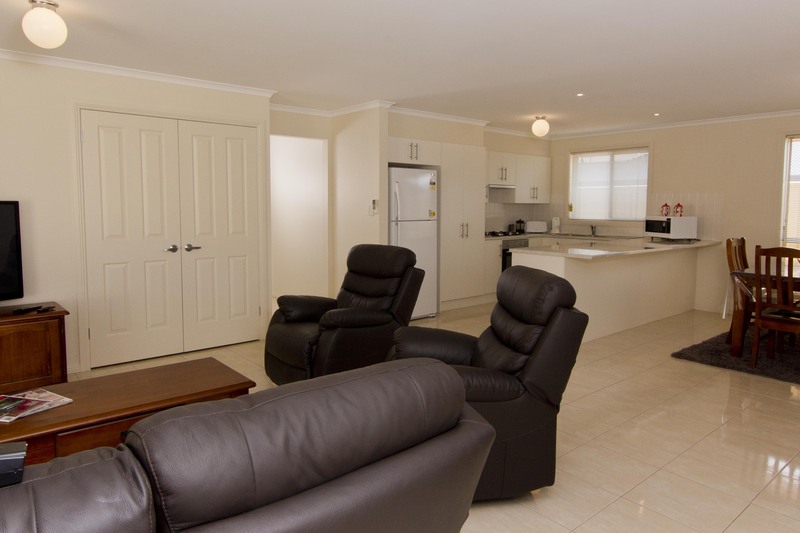 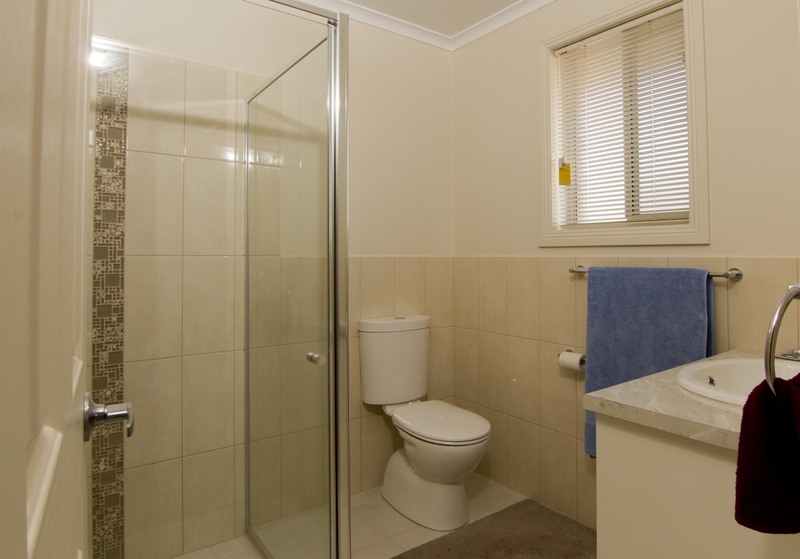 Accommodation in Whyalla, South Australia for individuals, small and large groups with a special focus on making fly-in, fly-out workers and other contractors feel as relaxed and comfortable while away from home as possible. 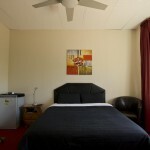 We care – that’s our difference.